According to the U.S. Bureau of Labor Statistics, more than 444,000 people were employed as a real estate broker or agent in 2016. Between 2016 and 2026, the Bureau of Labor Statistics expects employment in this field to grow by six percent, which is the average growth rate across industries. While real estate agents and brokers do similar work, brokers are able to start their own real estate businesses. Agents, on the other hand, must work for a real estate broker. Whether you’re a broker who runs you own real estate agency or an agent working for someone else, marketing is one of the critical keys to your success. You must market the properties you plan to sell as well as your presence and the services you provide to create and maintain a pipeline of new business opportunities. 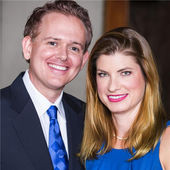 Launched by the husband wife team of Tim and Julie Harris, Real Estate Coaching Radio has more than 100,000 regular listeners. This series features interviews with industry experts, including the nation’s top producers and widely recognized real estate executives. While Real Estate Coaching isn’t dedicated to the topic of marketing exclusively, episodes such as “Coming Soon Strategies,” provide marketing tips that are practical and highly effective. Since it debuted, Kelly Mitchell has made over 240 episodes of Agent Caffeine. The goal of this highly regarded show is to help invigorate the marketing and sales efforts of real estate brokers and agents throughout the country. 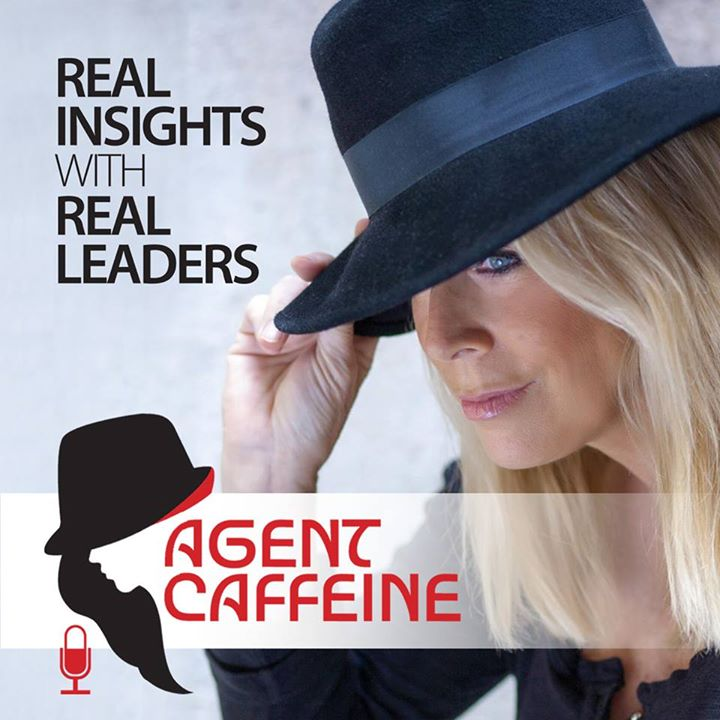 Loaded with actionable marketing tips and useful information, Agent Caffeine is a must-listen for anyone who’s serious about achieving success in the real estate industry. 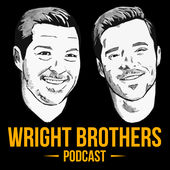 Corey and Casey Wright are second-generation real estate brokers and digital marketing gurus. In Modern American Realtor, the Wrights unveil the marketing, technology and business strategies that brokers and agents need to master in order to compete in today’s real estate market. As entertaining as it is informative, Modern American Realtor should be at the top of your can’t-miss list. This is a fantastic podcast that teaches you how to use technology to market your real estate business. From showing you how to use Google Hangout to interact with clients and host webinars to uploading virtual property tours to YouTube and much, much more, this show gives you the tactile, technical ability to market your business. Even if you’re not tech-savvy, you should still make it a point to tune into Mobile Agent TV regularly. 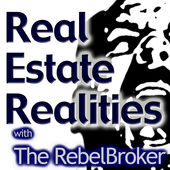 Hosted by Robert “The RebelBroker” Whitelaw, Real Estate Realities is worth listening to as often as you can. Whitelaw provides insights into how you can achieve your real estate goals in every episode of his popular podcast. While this show doesn’t cover real estate marketing exclusively, interviews with industry experts often yield marketing tips and strategies that are effective in the real-world. This podcast is an invaluable resource for new and veteran brokers and agents who want to improve their marketing outreach. While new episodes haven’t been available for a while, the timeless content you’ll find in broadcasts like “Gratitude and Marketing Superpowers with Chase Thompson” make it worthwhile to listen to AgentQuest. Catch up on past episodes now. The moment you start listening to this podcast, you’ll understand why it has received hundreds of five-star reviews from eager listeners over the years. To date, the podcast has interviewed more than 400 of the top minds in the real estate industry so that other professionals can learn from their successes as well as their failures. 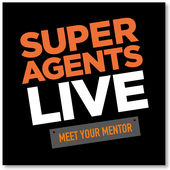 To learn about sales, marketing, lead generation and more, listen to Super Agents Live. 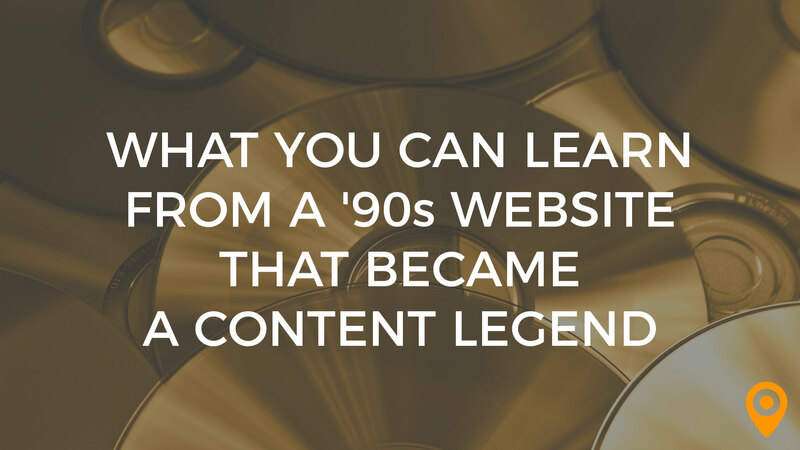 This show is your source for marketing tips and tricks that will keep you ahead of the curve. With several shows being added every month, this podcast’s menu of available episodes is growing ever-longer. 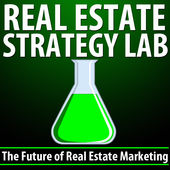 To improve your real estate marketing, listen to Real Estate Strategy Lab to pick up actionable advice today. With this podcast, you’re just “one strategy away” at any given moment. 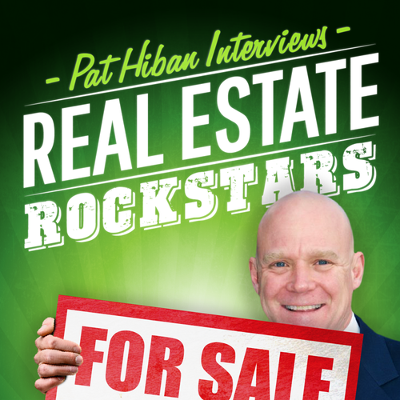 Pat Hiban didn’t become a billion-dollar real estate agent by accident. He achieved such great success by working hard and becoming an expert in his field. Through this podcast, Hiban shares some of the marketing methods he used to achieve success in real estate. He also interviews other real estate gurus so they can share their tips with the show’s audience. With hundreds of episodes already completed, Real Estate Rockstars Radio will keep you entertained and informed for hours on end. This insightful program teaches real estate agents and brokers how they can turn their outdated marketing strategies into modern, successful marketing efforts. 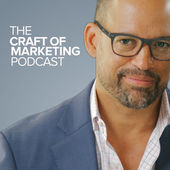 Marketing industry experts, such as Joe Pulizzi and Amy Porterfield, are frequent guests on this podcast and they share their thoughts about inbound and outbound marketing methodologies regularly. 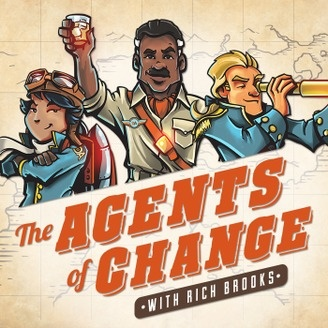 Subscribe to The Agents of Change Podcast today. Even if you don’t live or work anywhere near Tacoma, you should still tune into this podcast. That’s because the show’s host, Marguerite Giguere demonstrates some essential things you need to do in order for your marketing efforts to be successful no matter where you’re located. Becoming a thought leader in your community, learning everything there is to know about your market and sharing your knowledge are just some of the things that the Move to Tacoma Podcast demonstrates quite well. 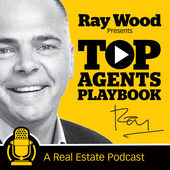 Brought to you by Ray Wood, Top Agents Playbook is where the top real estate agents from several countries offer their tips to win more business. Naturally, winning more business often means marketing, which is a common topic in many episodes of this motivational show. Check out Top Agents Playbook and learn valuable marketing tips today. This podcast is a wonderful source for real estate brokers and agents to pick up some transformative sales and marketing tips. 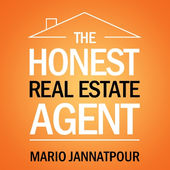 This show is hosted by Mario Jannatpour, who is the author of the top-selling book, “The Honest Real Estate Agent: A Training Guide for a Successful First Year and Beyond as a Real Estate Agent.” Loaded with meaningful tips, The Honest Real Estate Agent is a must-listen for new and seasoned brokers and agents. 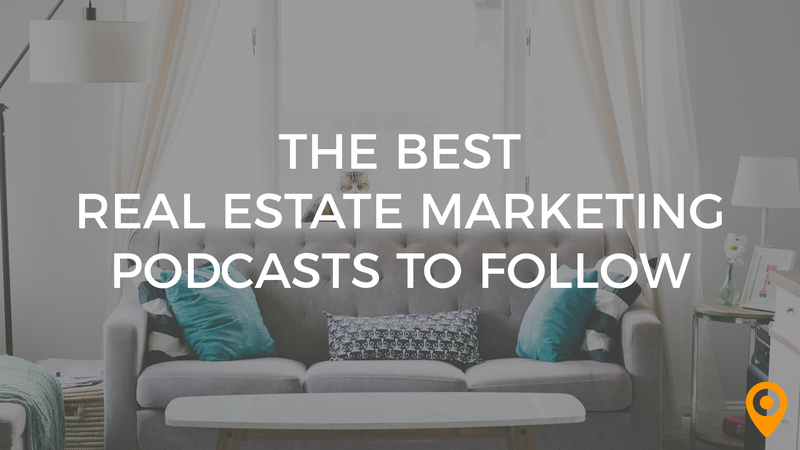 Real Estate Success Rocks has partnered with REV, a noteworthy group of top producing real estate agents, to create the best podcast content about how you can be successful in real estate. The show discusses what does and does not work in real estate marketing and how you can grow your business in accordance with your own terms instead of terms that are thrust upon you. 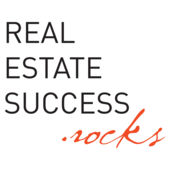 Real Estate Success Rocks explores topics that are meant to “inform, clarify and inspire” and it succeeds in every way. While this podcast doesn’t target real estate professionals specifically, it does identify the marketing tips, strategies and tactics that some of today’s best marketers are currently using. 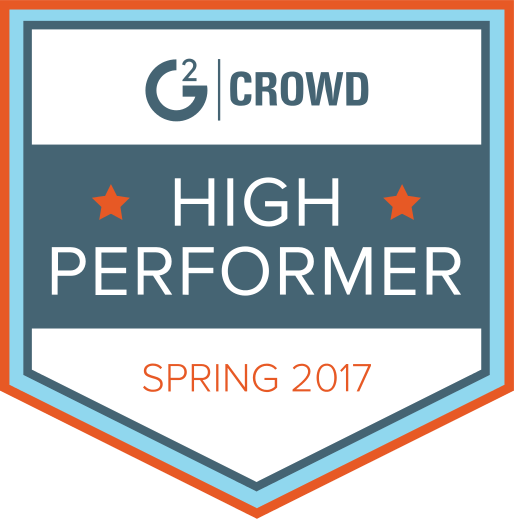 Hosted by marketing expert, Seth Price, this show is straightforward and loaded with actionable marketing advice. Although new episodes haven’t been released in a while, catching up on existing episodes of The Craft of Marketing is still a great idea. While listening to real estate marketing podcasts can help you reach a larger pool of potential clients, employing a local digital marketing agency with experience in real estate marketing is often a good idea for many busy brokers and agents. To find an experienced digital marketing agency in your area, check out UpCity’s list of top real estate marketing agencies today.